You can choose any two pairs of designer glasses from our stylish €129 to €239 ranges, and pay for just one. Our range of designer glasses includes the latest styles from some of the most fashionable names around including exclusive designs from Karl Lagerfeld, FCUK®, Osiris, Aurora and Red or Dead, and the latest styles from BOSS Orange, Karen Millen, Max&Co, Timberland, Quiksilver, and Tommy Hilfiger. With our great designer 2 for 1 offer they’re affordable too. At Specsavers, we offer an extensive range of on-trend designer glasses at prices you’ll love. From glamorous and sparkly to something more contemporary and understated, we have fashion glasses to suit you. Plus we add new styles to our range every three months, so you’re sure to find a pair of glasses to help update your look. Finding the right glasses can be challenging, given the variety of different styles, shapes and designer styles available. That’s why we have expert frame stylists in every store to ensure you find frames for your face shape, hair colour and your individual style. 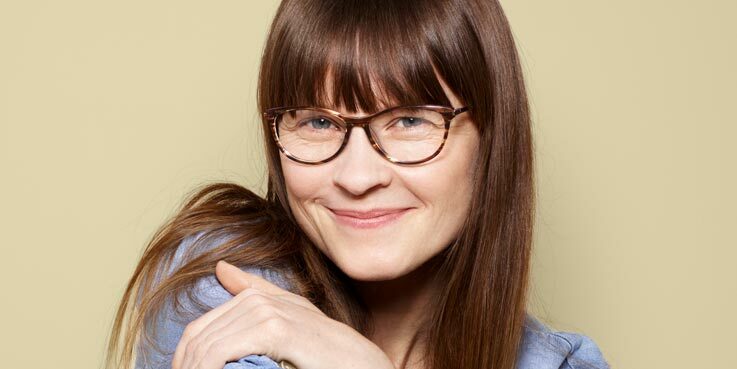 They will help you pick the perfect pairs of glasses, whether you’re after frames that are bold and eye-catching, understated and minimalist or maybe something retro. With our 2 for 1 glasses offer you don’t have to settle for just one pair, so you could go for one pair for daytime working in the office, and one for evening socialising with friends. For €129-€189 ranges you get standard and other 1.5 single vision lenses included in both pairs. For €239 Rimless and Fineform ranges you get and other 1.6 single vision lenses included in both pairs. bifocal and varifocal 2 for 1 deals are also available. €129-€199 ranges include standard single-vision lenses. €239 Fineform and Rimless ranges include standard 1.6 single-vision lenses.